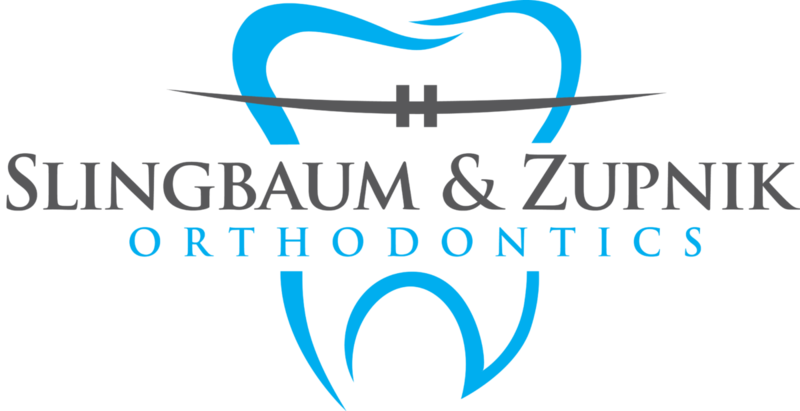 We offer a modern solution of straightening your teeth through clear aligners made specifically to fit your teeth. Invisalign consists of a series of custom-made aligners that can be removed by the patient. The treatment is planned and customized by the doctors for your specific needs. 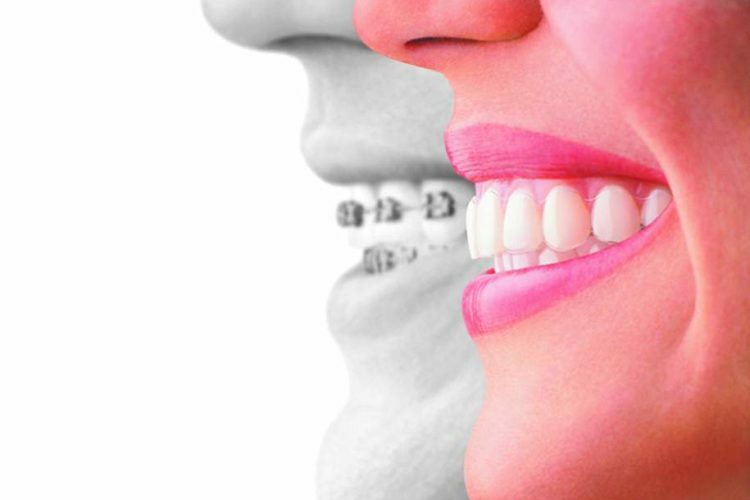 Aligners are changed on a schedule prescribed by the doctors, and allow your teeth to move without the use of traditional braces. Invisalign is a great treatment option for patients who want to achieve a straighter smile with maximum esthetics.